Is It Distracted Driving or Something More? ← What Do You Need to Keep in Mind When Buying Shoes for Your Senior? According to the National Safety Council, over 40,000 people died in motor vehicle accidents during 2017. One of the top causes of car accidents is distracted driving. 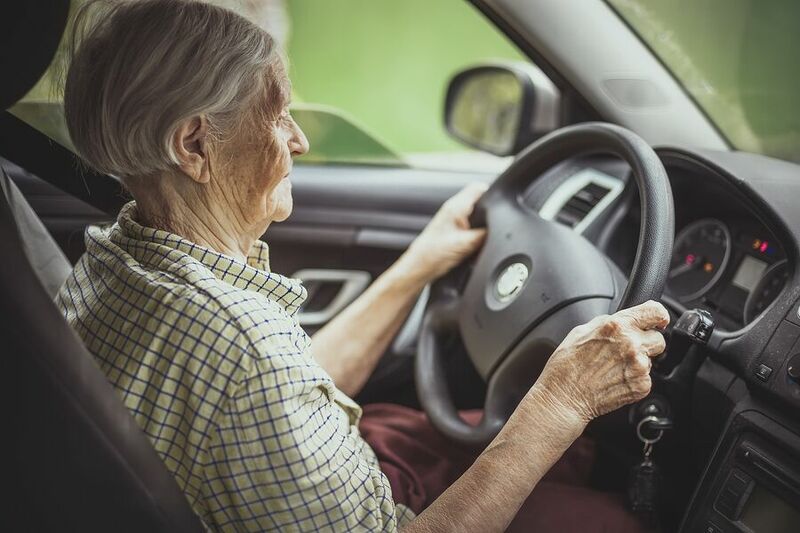 If your aging relative has had an accident recently, you may be wondering if they were distracted or if it is time for them to give up driving altogether. 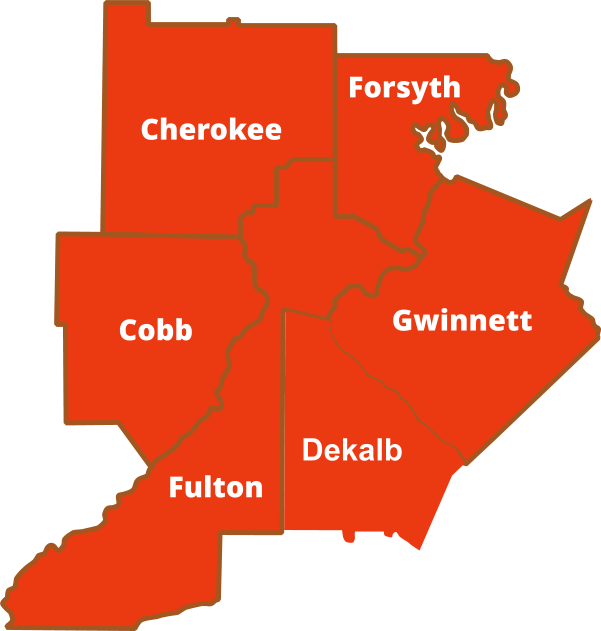 Home Care Services in Johns Creek GA: Distracted Driving? Fiddling with the radio controls. Checking a map or GPS. The Department of Motor Vehicles (DMV) says that when drivers glance away from the road for just five seconds while going 55 mph, they travel the length of a football field without looking. Think of they many things that could happen in that time. A deer or other animal could leap into the road. Another driver might slam on their brakes. Or, there could be dangerous debris lying in the road. Pain and stiffness slow reaction times or make it difficult to turn their neck. Weaker arms can make it difficult to turn the steering wheel quickly. Less ability to focus on more than one thing at a time. Dents or scrapes on the car, mailboxes, fence posts, or the garage. Getting ticketed more often than normal. Struggling with basic driving elements, like remembering to use a turn signal or suddenly braking or accelerating for no apparent reason. Getting lost even when they are in familiar areas. Difficulty hearing sirens or horns. Although it can be difficult to talk to a senior about giving up their keys, doing so is necessary for their safety and the safety of others on the road. One thing that can make giving up driving easier for an older adult is to hire a senior care provider. Senior care providers can drive your aging relative to the places they need to go, like to church, a friend’s house, or doctor appointments. Senior care providers can even go shopping with older adults, which gives them companionship as well as a helper to carry heavy bags. If you or an aging loved-one are considering Home Care Services in Johns Creek, GA, please contact the caring staff at Sustained Hope Home Care today. Call us at 1-866-4.1.TO.CARE (1-866-418-6227). This entry was posted in Caregiver in Johns Creek GA, Distracted Driving, Home Care in Johns Creek GA, Home Care Services in Johns Creek GA, Senior Safety, Senior Tips and tagged Caregiver in Johns Creek GA, Distracted Driving, home care in johns creek ga, Home Care Services in Johns Creek GA, Senior Driving. Bookmark the permalink.